Grants and tariffs are available for most agricultural solar panel projects including providing power for processing facilities, water pumping, general agricultural machinery and office equipment. Businesses pay more for electricity than residential users with peak hours being more expensive than off-peak hours. Agricultural solar panels can generate free electricity and make sure that the peak cost hours are covered by the free electricity produced. Electricity prices for businesses can vary considerably between energy suppliers so it makes sense to remove the element of uncertainty by generating your own free agricultural electricity using solar panels. 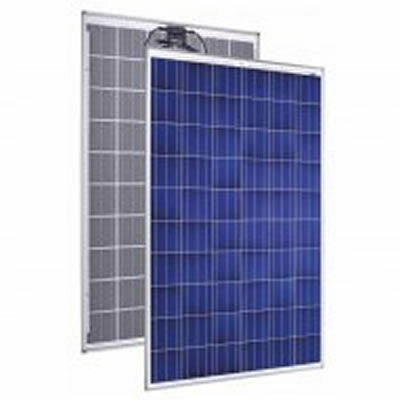 In addition, there are a number of grants and tariffs that will pay farmers for every kWh of electricity produced by solar panels which represents a significant profit for most agricultural enterprises.Speak to our technical team about some of the new solar panels specifically designed for agricultural applications. A number of grants may still be available from the UK government to help purchase agricultural solar panel systems but most grant schemes have now been replaced by the lucrative Feed in Tariff scheme. Up to 14.38p/kWh is paid to agricultural enterprises that generate electricity under the Feed in Tariff for renewable energy. This maximum amount is for electricity that is consumed on-site as any excess electricity will earn even more money under the Export Tariff. The Export Tariff is a part of the Feed in Tariff scheme and pays an additional 4.77p/kWh. Good design can insure that most of your power is used on site, by using your excess solar electricity for heating whilst retaining your export earnings. Have a look at our sample cost and benefit reports, then contact our technical team to run through your options.